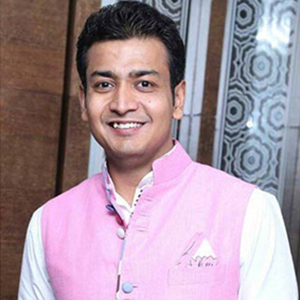 Mr. Rohit Aggarwal is Managing Partner at India Innovation International (Indinno) and his company manufactures world-class upholstery fabrics and home furnishing products. A techno-geek, BI (Business Intelligence) Specialist and an Enthusiastic Entrepreneur, who pursued his Masters in European Business from ESCP London & Master of Business Administration from MDI Gurgaon. “You miss 100% of the shots you don’t take!” is the motto that drives all his ventures.